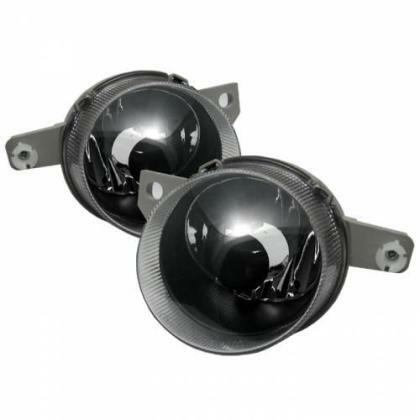 A1 Innovations is proud offer variety of high quality automotive lighting parts and accessories. We carry lighting product such as; Projector Headlights, Euro Headlights, LED Tail Lights, Side Marker/Bumper Lights, Underbody Neon Lights, and much much more. A1 Innovations is the leading seller of automotive lighting parts and accessories. Our auto lighting products exceed OE strict requirement and regulation, provide a more attractive customized look and affordable compared to O.E. replacement parts. 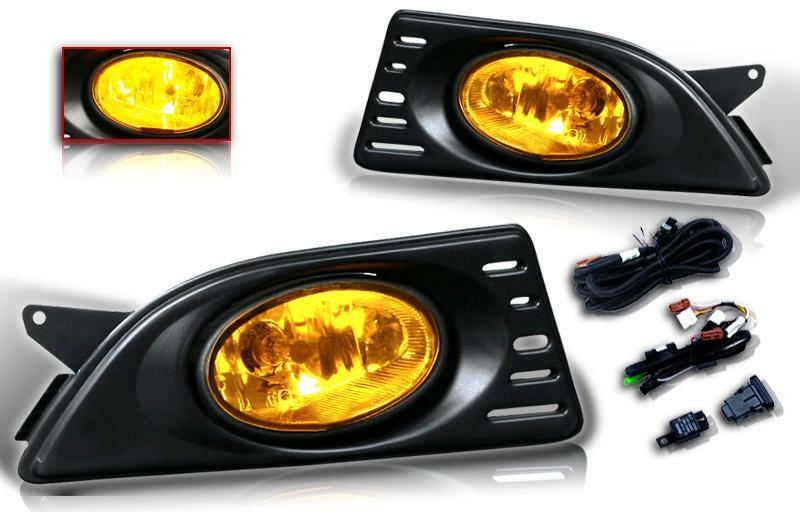 Add the custom touch to your car/truck with our latest Halo-Projector headlights, Ultra bright LED tail lights, euro Altezza tail lights, or give your ride a customized touch with the underbody neon lighting kit. Get your lighting accessories at A1 Motorsports at unbelievable low price. Our lighting products are available for different range of makes and models. Take a tour at our lighting product category, and discover our unique and customize auto lighting parts and accessories. You will be surprise of the look when you install our fully customized Halo Angel eye projector headlights, ultra bright LED Tail Lights, or underbody neon kit.